Haven’s fundraising co-ordinator Maireád Mannion said that on account of repeated funding cuts they have been forced to pursue other revenue generating avenues in order to sustain their level of services in Clare. “We guarantee that 100% of our profits will go directly back into maintaining our critical services to the women and children of Clare in need of our support. 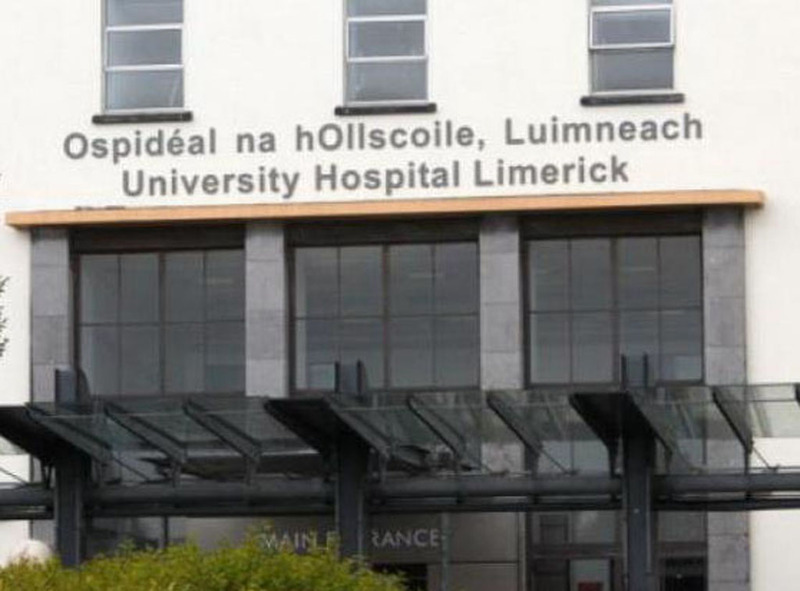 “In light of consistent statutory funding cuts over the past five years, we have been forced to lok at new ways of generating income so that the quality of the services we provide remains uncompromised”, she told The Clare Champion. Ms Mannion stressed that there has been a big swing towards public support of locally based charities particularly in recent times. “There has always been fantastic goodwill towards Clare Haven by local people who volunteer their time and donate their money to support the women and children experiencing violence and abuse within their community. We are hugely indebted to the people of Clare as well as local businesses and companies for this support,” she emphasised. “We have seen a significant increase in the quality and volume of donations to our service since the screening of the Prime Time investigation into the rag trade ‘Riches from Rags’ broadcast earlier this year. The programme uncovered the huge abuse of donations to the charity shop sector by the raising of clothing banks on a national scale by illegal operators who then shipped these donations out of the country to sell for personal gain,” she added. Ms Mannion said that in these recessionary times the public want to know that their donations will benefit those in need, particularly within their own community, and “there is no better guarantee than to bring your donations directly to a locally based charity shop like Clare Haven”. Described as a high-end charity shop with a difference, the shop is appealing to anyone who thrives on getting quality items for bargain prices. With a large storage facility, Clare Haven Charity Shop will accept furniture as well as clothes, toys, books, DVDs an bric-a-brac. “In recent times Clare Haven has been overwhelmed with the quality and volume of donations it has been receiving from the public. Based on the fantastic support we have received from the public so far, we are confident that the Clare Haven Charity Shop will be a great success,” she said.